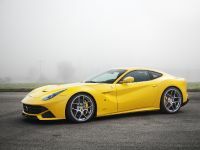 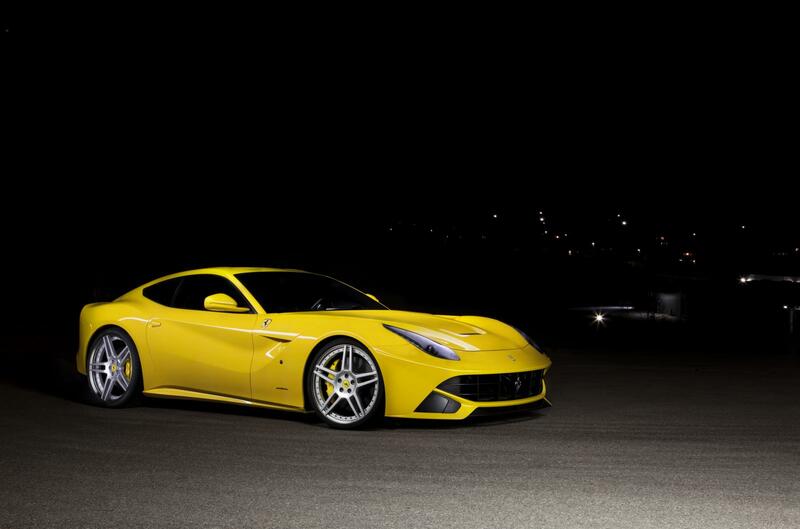 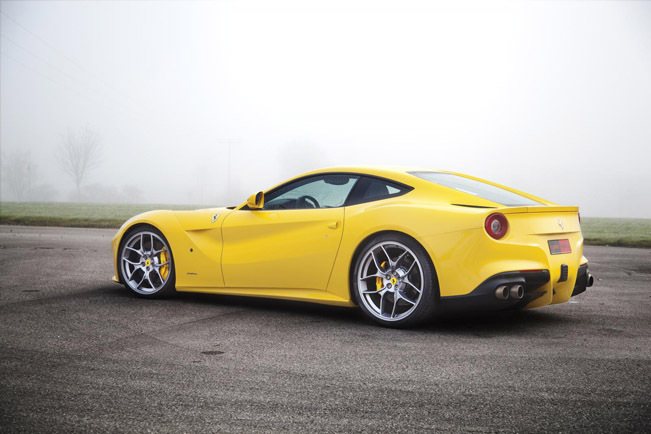 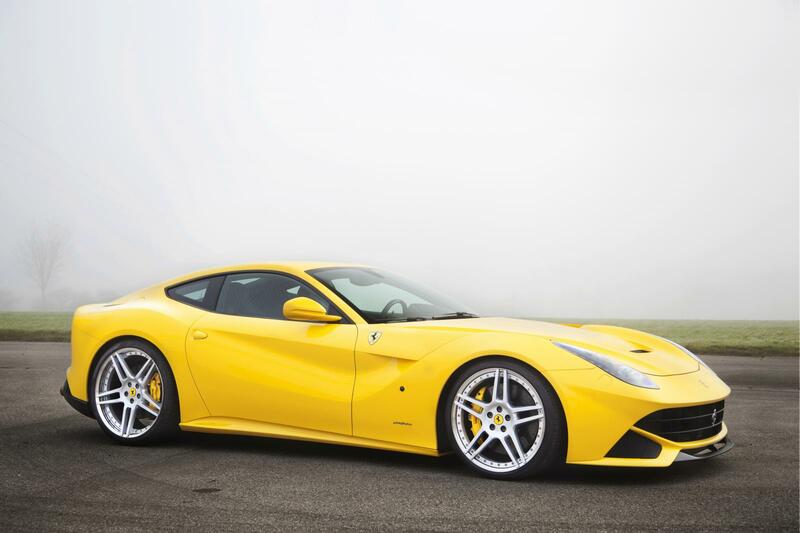 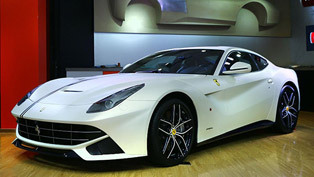 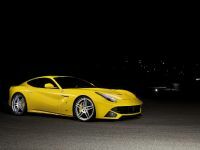 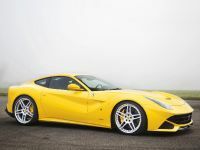 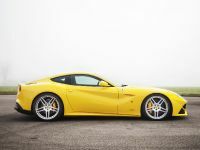 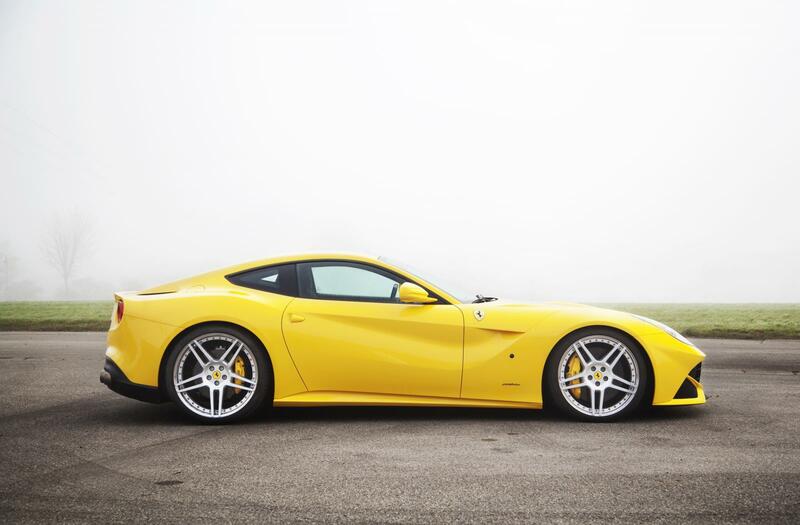 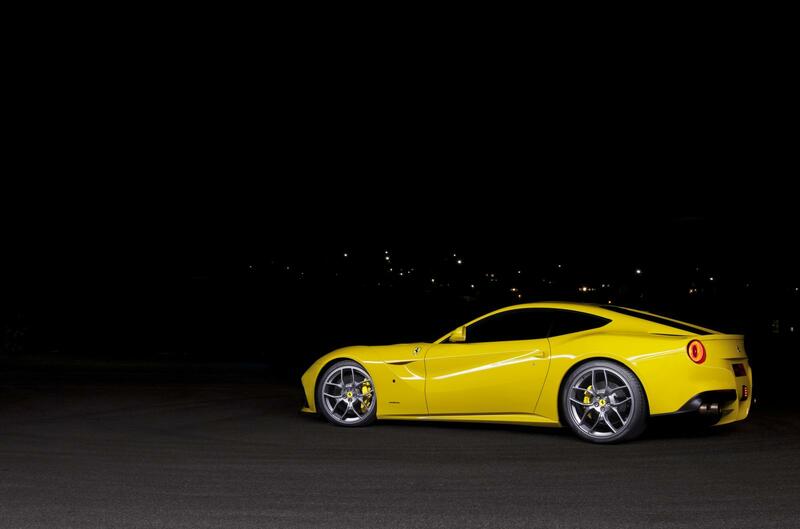 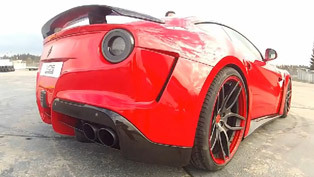 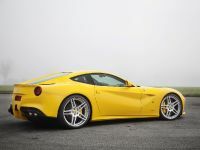 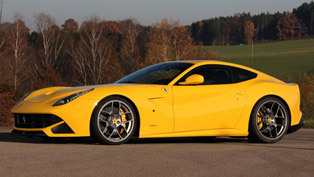 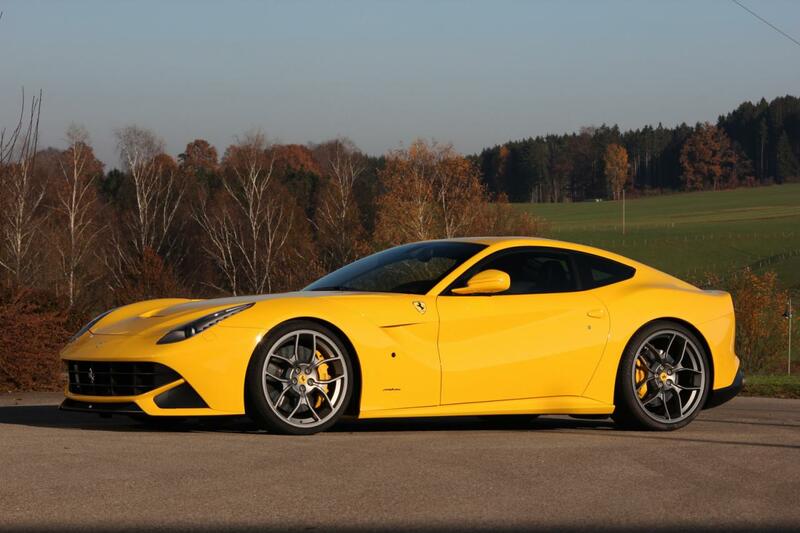 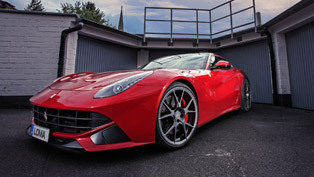 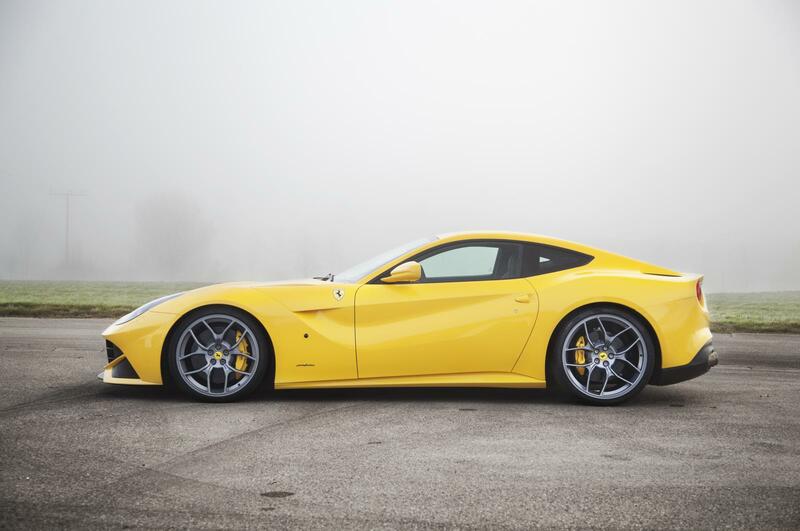 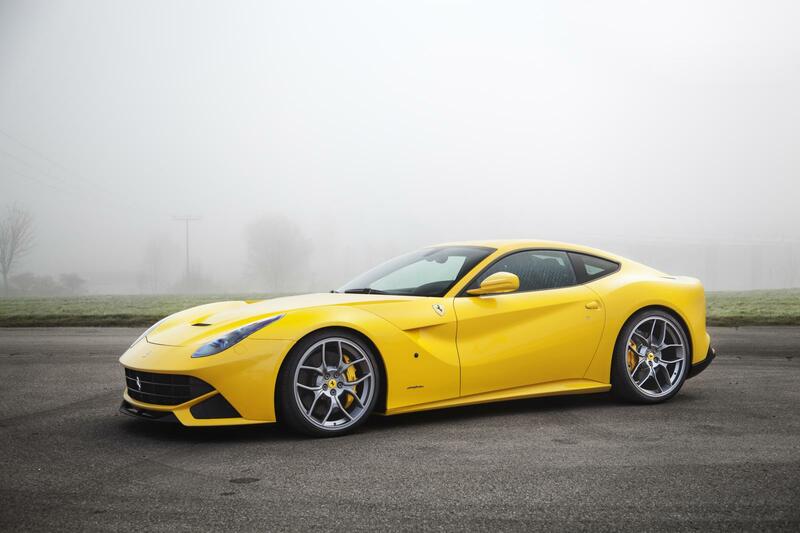 Novitec Rosso has released a cool video with featuring their latest project based on Ferrari F12 Berlinetta. 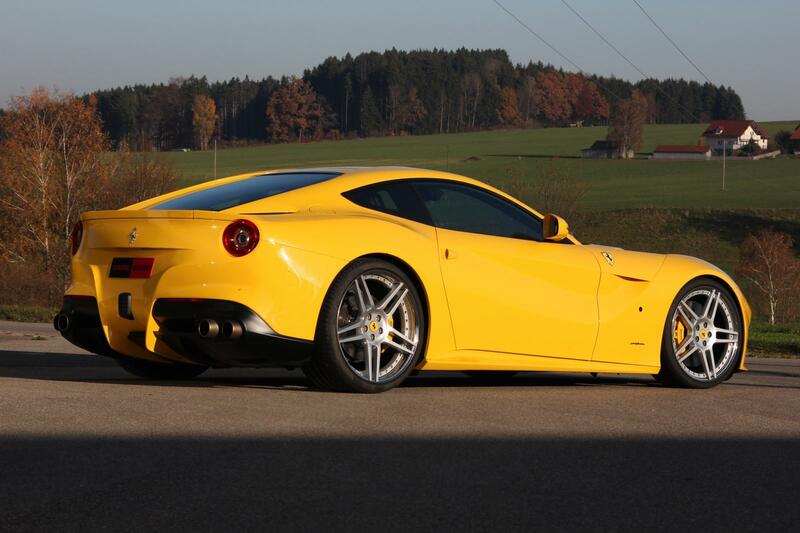 The sports car managed to hit 340 km/h (211 mph) on a German Highway (no speed limites there, though). 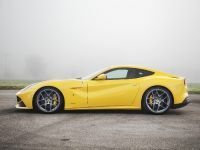 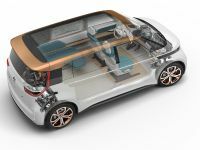 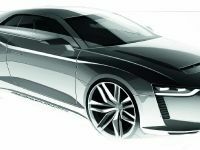 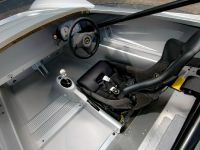 Not only a perfect aerodynamics is needed for such speed, but a super powerful engine – in case a naturally aspirated 6.3 liter V12 with 764HP (562 kW) at 8,500RPM and the maximum torque is 703Nm (518 lb-ft) at 6,300RPM. 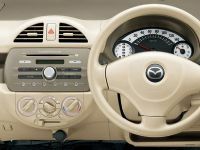 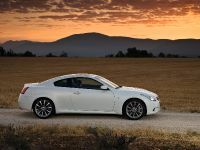 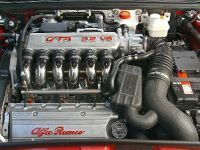 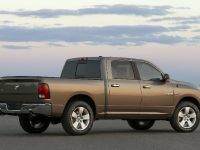 The redline is raised to 8,900 RPM. 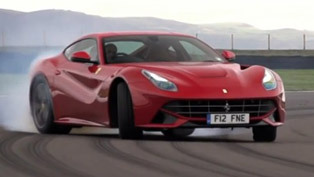 The official top speed is 345 km/h (213 mph), so the car was pretty close to it. 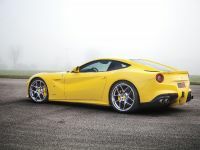 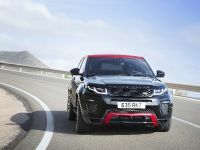 Other upgrades, which are very important for this achievement is the rim/tire set - NOVITEC ROSSO NF4 9.5J x 21" for the front axle are mounted with Pirelli high-performance tires in size 255/30 ZR 21 and 12J x 22" fitted with 335/25 ZR 22 tires. 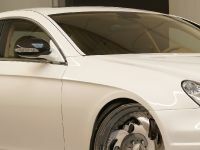 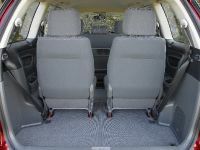 The ride height is lowered with 40mm.